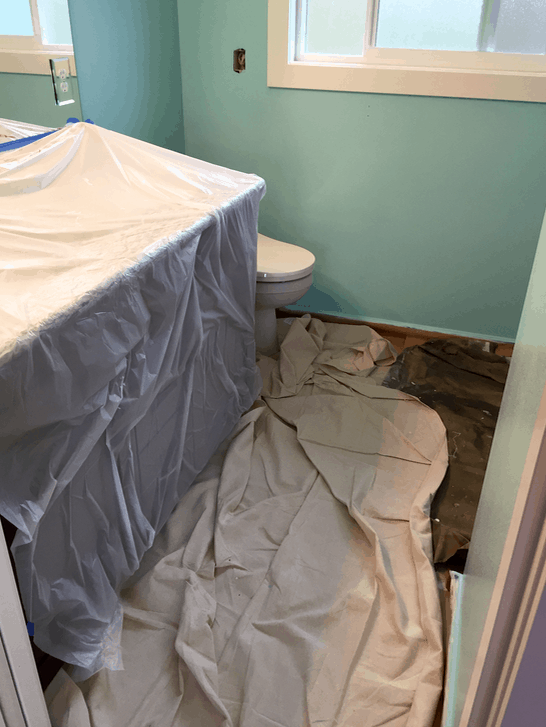 As part of our interior painting quote, we guarantee that the following items will be masked, covered up, and protected from any paint drips, splatters, and over-spray. 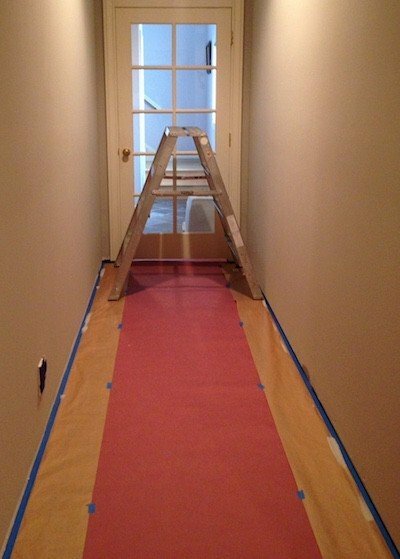 Your wood and carpet flooring will be covered using masking paper, plastic, or drop cloths. 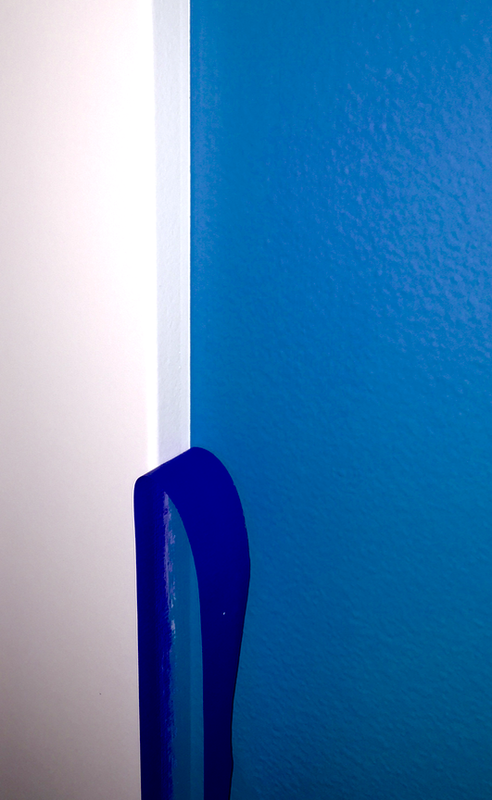 We cover all kitchen and bathroom countertops to prevent roller splatters. 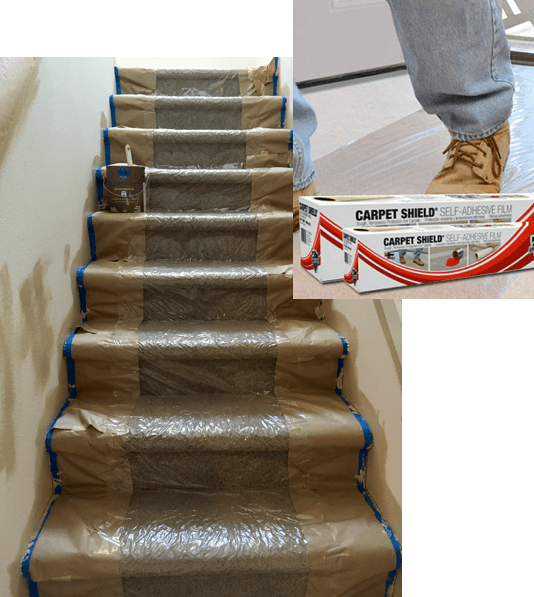 We use Self adhesive carpet Shield to protect your stairs. 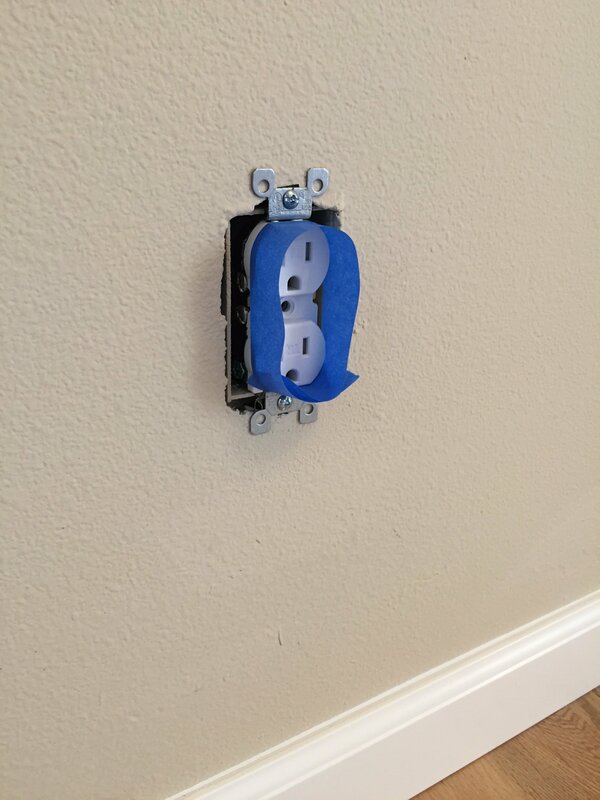 Cabinets will be protected with 3M masking film. 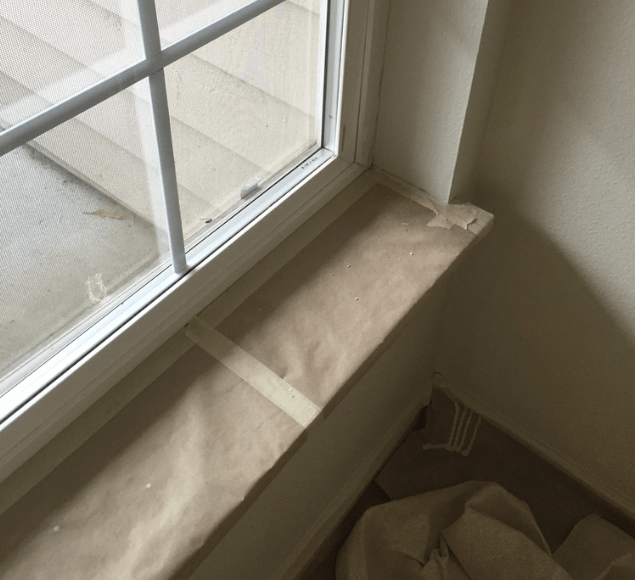 Window trim is masked off to protect against roller splatters. entire window is masked if sprayers are being used inside your home.